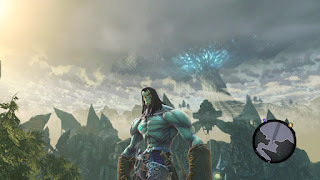 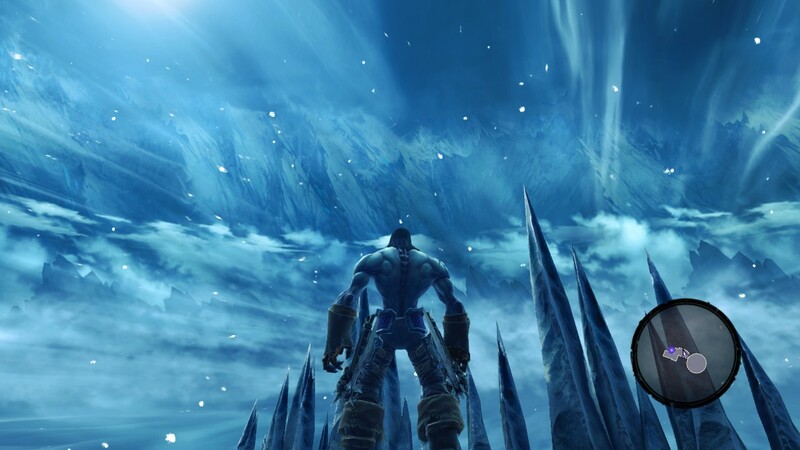 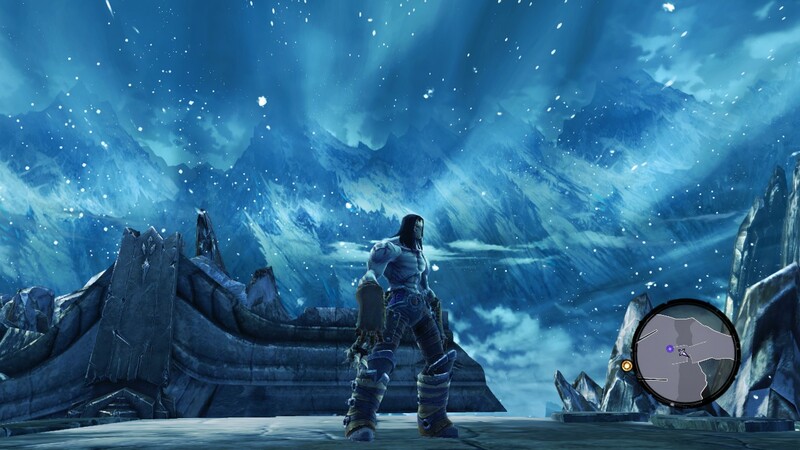 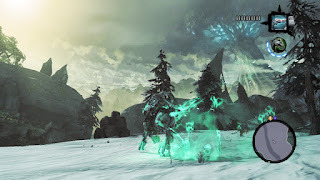 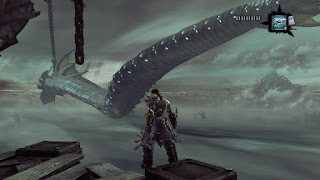 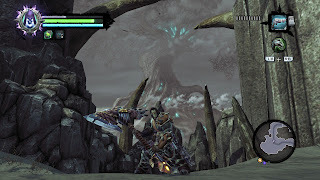 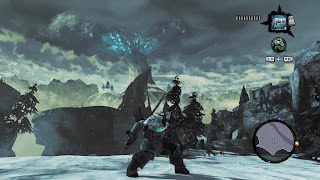 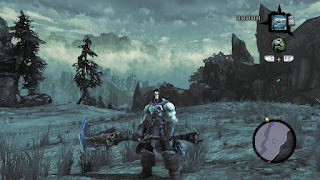 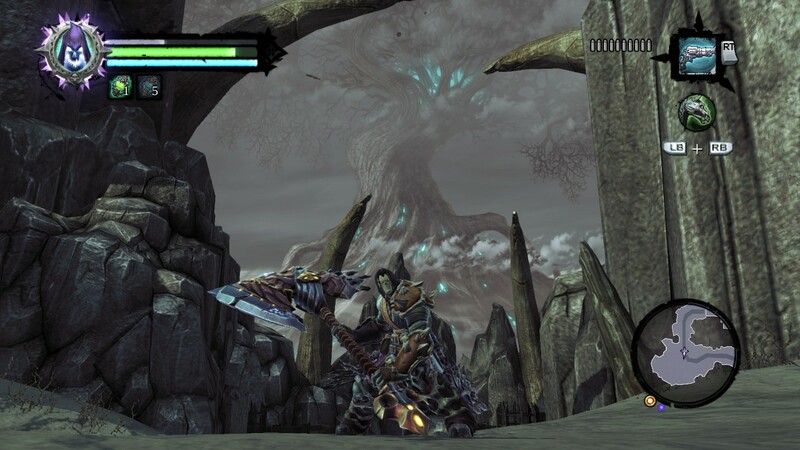 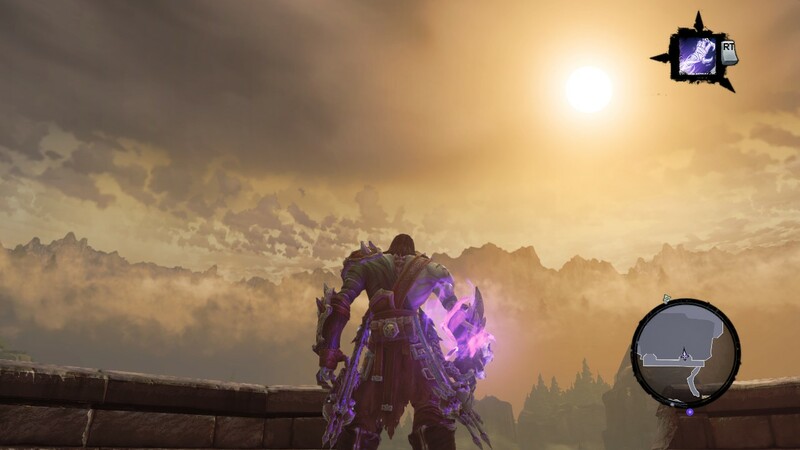 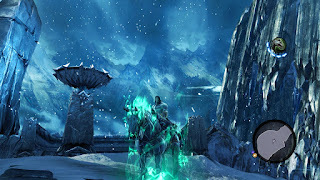 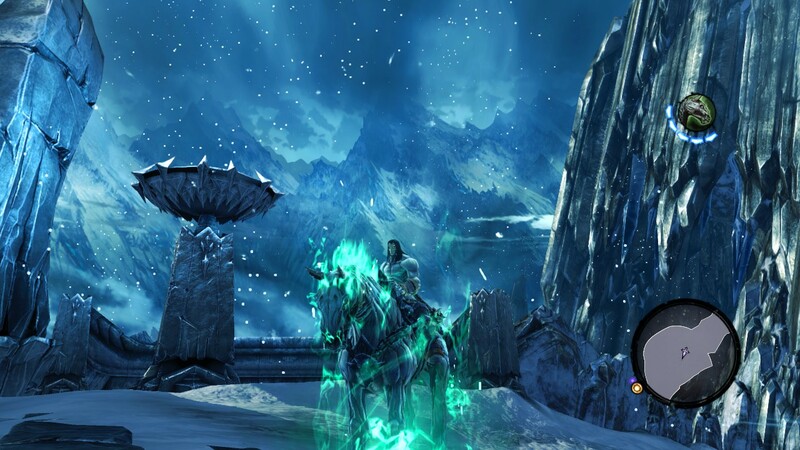 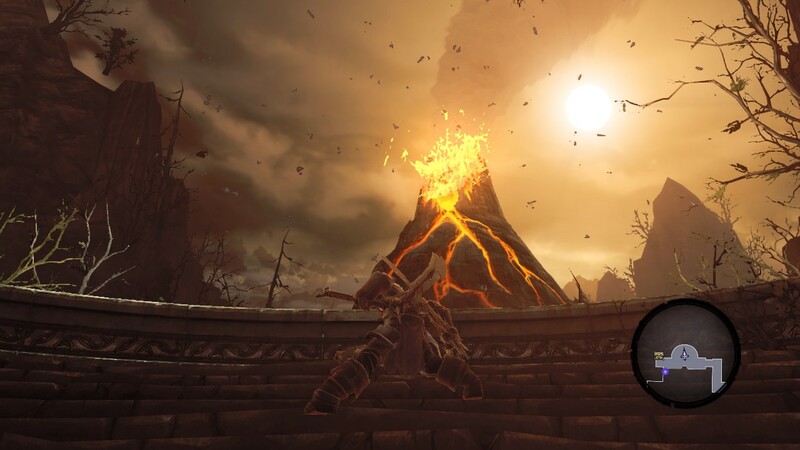 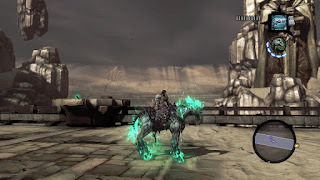 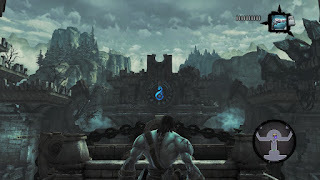 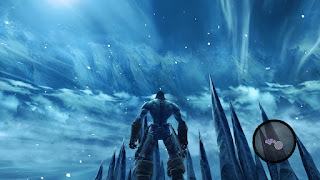 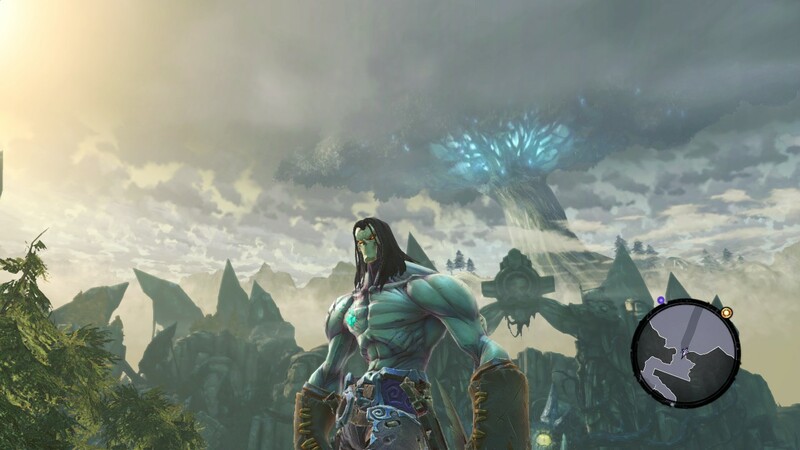 I'm finally playing through Darksiders 2 and i thought id take some screenshots as i went. 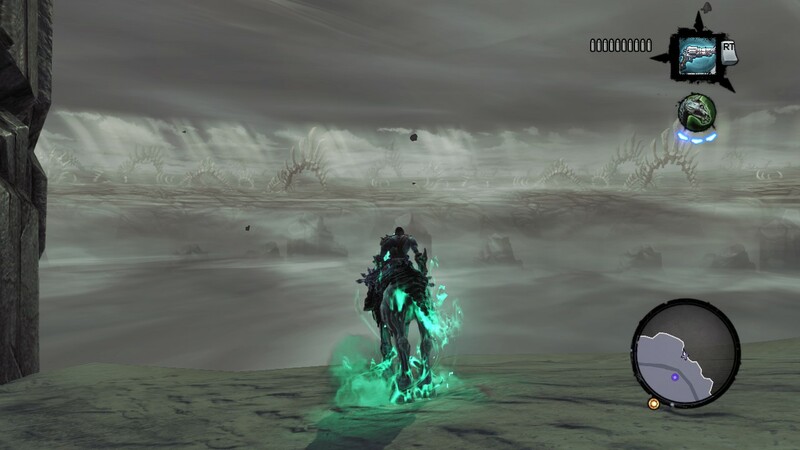 My contribution to the project was the sky boxes and some icons and everything else in these shots is the hard work of some super talented people .You all know who you are! .......and some random icons as they appeared in game .Most of these Icons were collaborations. I love your work on Darksiders. I am so glad you posted it. 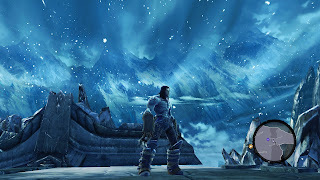 The world must know about your awesomeness!